Procgen9 is in, fire changes, and pipe shotgun default. 10:00pm EST - We are live from our dev branch server, lets see how this update is shaping up! 8:08pm EST - Helk is on fire! Landmines have just been added also. Given all this awesomeness, I'm going to be streaming from our dev branch server starting around 10pm EST. Follow Rustafied on Twitch to know exactly when we go live. 4:15pm EST - Some changes to ore coming down the pike, Helk has halved the yield of each or and increased the amount of ore spawns. Also, waterpipe shotgun blueprint is now officially default. Andre has merged the procgen9 branch into main, allowing us our first look at this next iteration of the map generation system. At first glance, it may not appear much has changed, however, the differences start becoming apparent as you travel around. Here’s some highlights of what’s changed along with some pictures. 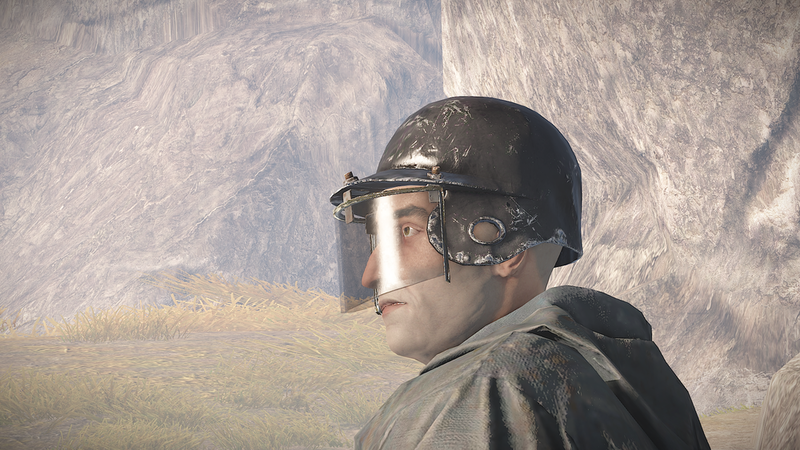 Helk has completed some changes to fire. Specifically, fires now do more damage and slow your movement. He’s also made it so the fire generated from an incendiary rocket has different sizes and gives out light. 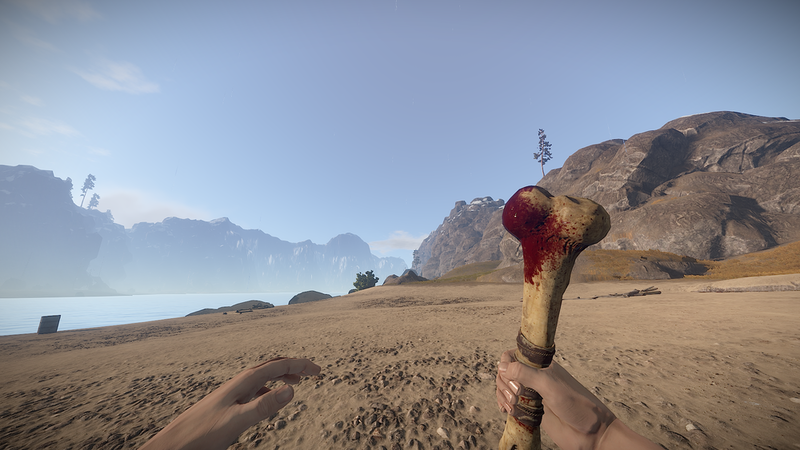 Helk has also tweaked some things with the quarries and how they drop in loot. Airdrops will no longer drop a stack of 8 quarries, instead, they will drop more survey charges. While talking to Helk yesterday about some changes he’s making this week, I mentioned it’d be a good idea to have the waterpipe shotgun be a default blueprint. Thankfully, he agreed and said he would make that change shortly. Although we haven’t seen the commit for this change yet, it’s a safe bet the pipe shotgun will be a default blueprint by tomorrow's update. Tom has made some progress on the landmine, committing the models, textures, and basically everything except the LOD’s. Keep in mind, this is simply the view of the landmine, the functionality still needs to be implemented. Therefore, it’s not very likely we’ll see landmines in the update tomorrow. Edit: I stand corrected, Helk just added landmines so they will be in tomorrow's update, awesome!